It’s so simple, from now until 18 February 2016. 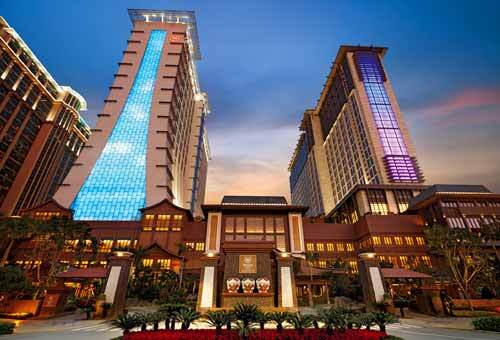 Shop a minimum of MOP20,000 to earn a complimentary stay. Either you book now with no prepayment and redeem the hotel voucher on your arrival date or shop now and redeem the hotel voucher for a return visit. 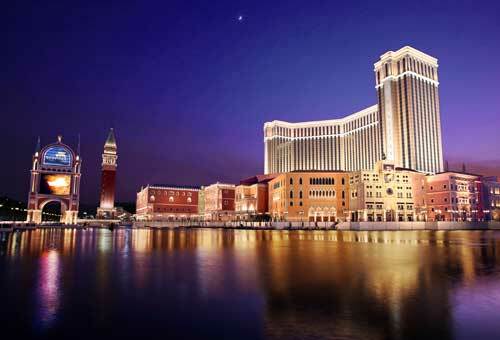 With over 650 luxury duty-free Shops from Shoppes at Four Seasons, Shoppes at Venetian and Shoppes at Cotai central. Whatever your taste, we have you covered. Why shop anywhere else? Sands Rewards Club members can enjoy the extra benefits of earning and redeeming their cash points for shopping. It suits your life, it suits your style. Shop-redeem-stay: simply visit Sands Shoppes, purchase merchandise that reaches the qualifying spending level, and redeem a stay at the hotel of your choice (subject to availability). Book-shop-redeem: choose your hotel according to your planned shopping spend, then book your stay, selecting the “Shop and Stay offer”. 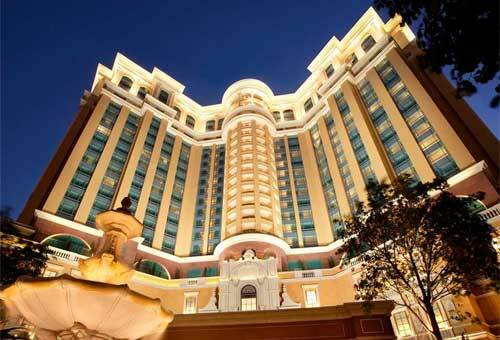 On arrival in Macao, just purchase the items on your shopping list and redeem your hotel stay (subject to availability). Shop-redeem-return: Hotel stays don’t have to be taken on the day of your shopping trip – they can be taken any time until 1 June 2016 (subject to availability). Simply buy your desired items to qualify for the promotion, redeem a “Shop & Stay” voucher that can be used anytime within the promotional period.